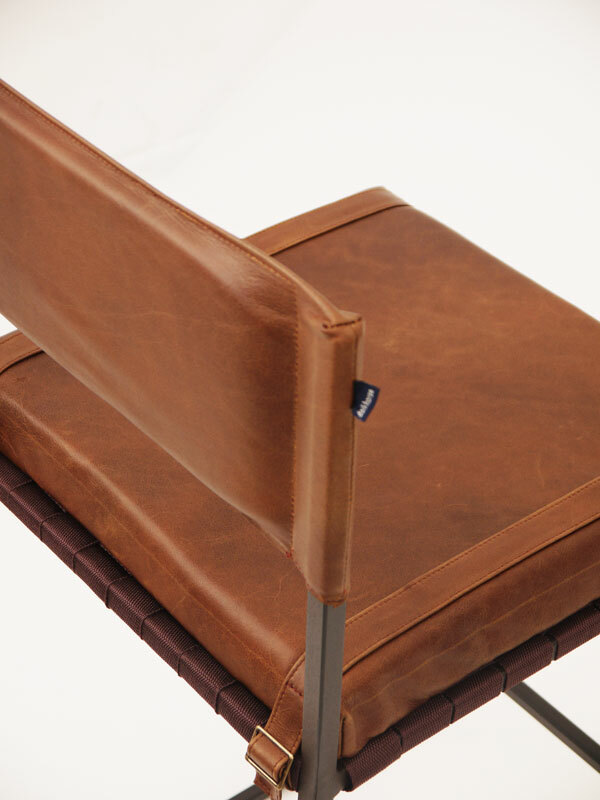 The Stretch Back chair is a balance between modern design and comfort. The ideal addition to any kitchen, bar or urban hotspot. 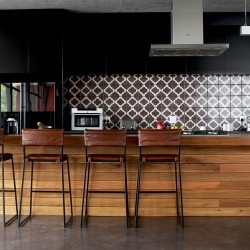 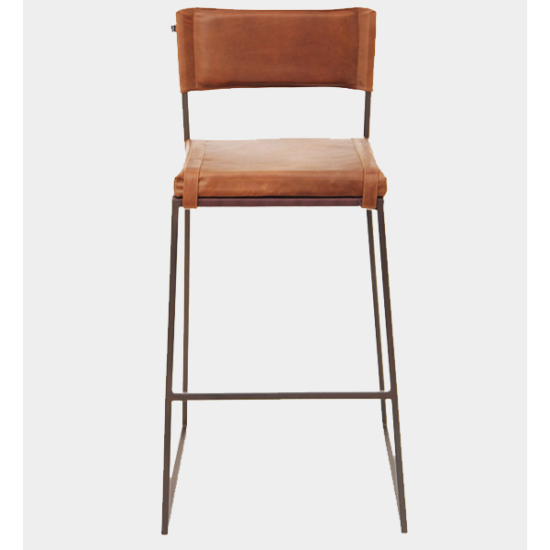 A kitchen stool in leather, that is sleek, comfortable and affordable. 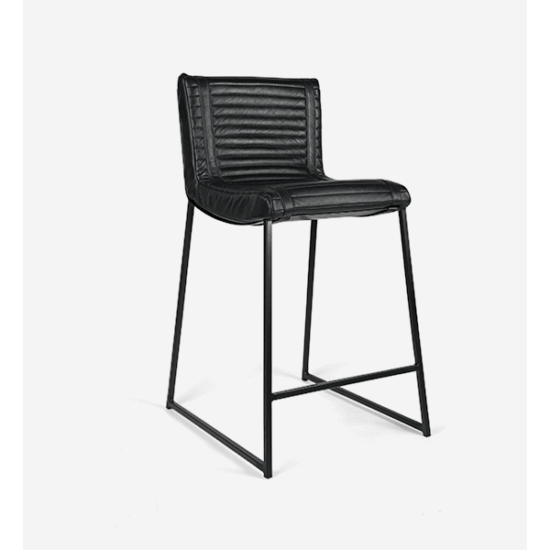 The genuine leather seating and nylon woven base offer maximum comfort whilst the strong angular design of the frame adds a unique character. 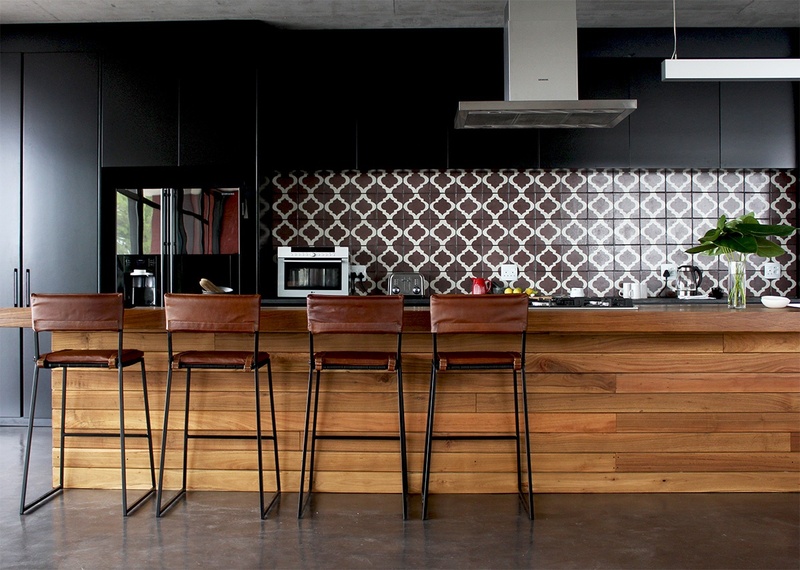 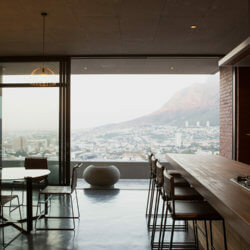 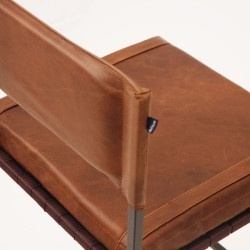 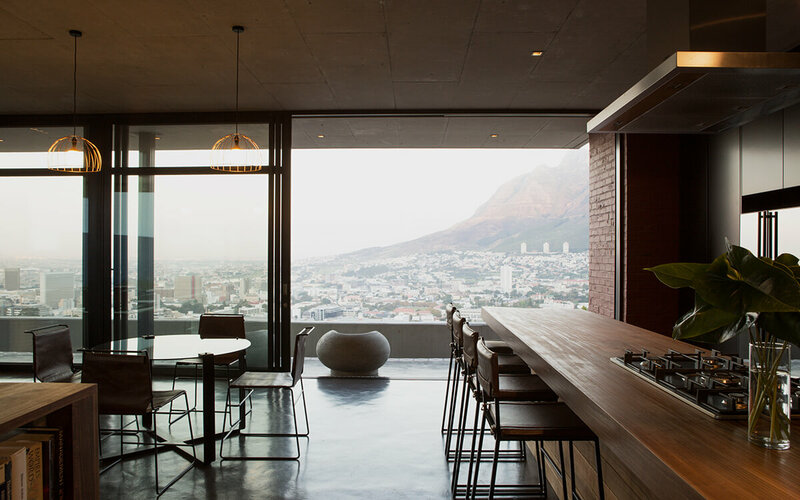 The Dark Horse Stretch Back bar chair is a unique design, that is handmade in our Cape Town studio. 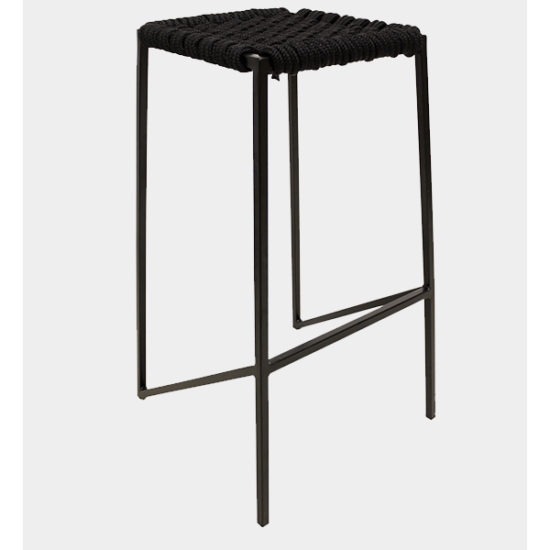 It adds a refined touch to any space. 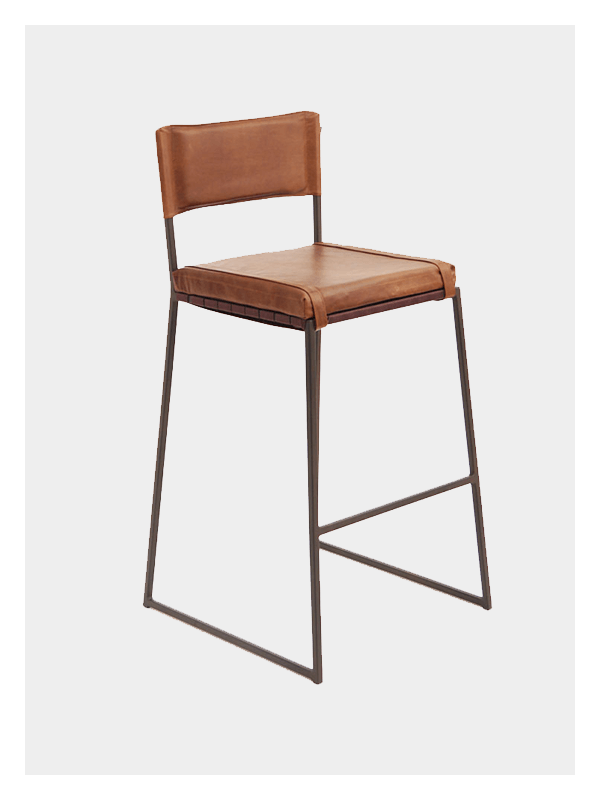 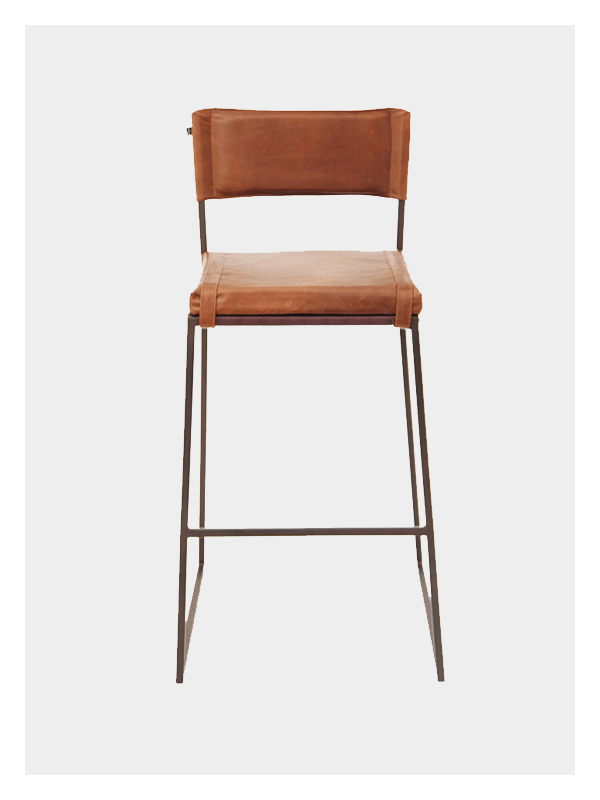 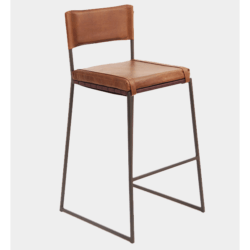 A bar stool in leather, that is sleek, comfortable and affordable. 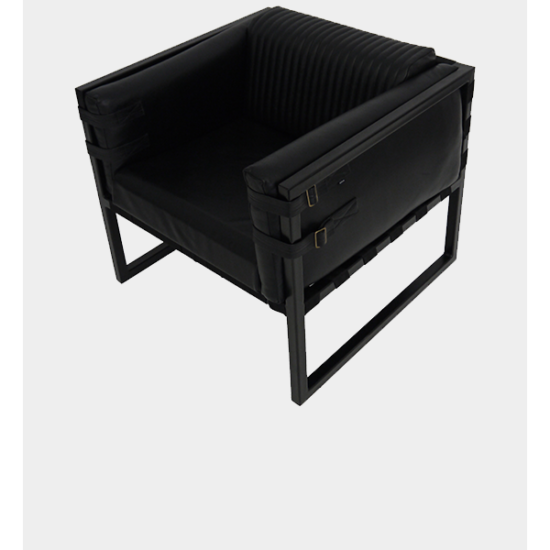 The genuine leather seating and nylon woven base offer maximum comfort whilst the strong angular design of the frame adds a unique character.